Three years ago, Brendan Greene was on welfare in his hometown of Kildare, Ireland, getting an earful from social workers about how he should stop wasting time developing free computer games. Good call. The ideas he crafted in those days led to what is now the hottest video game in years. 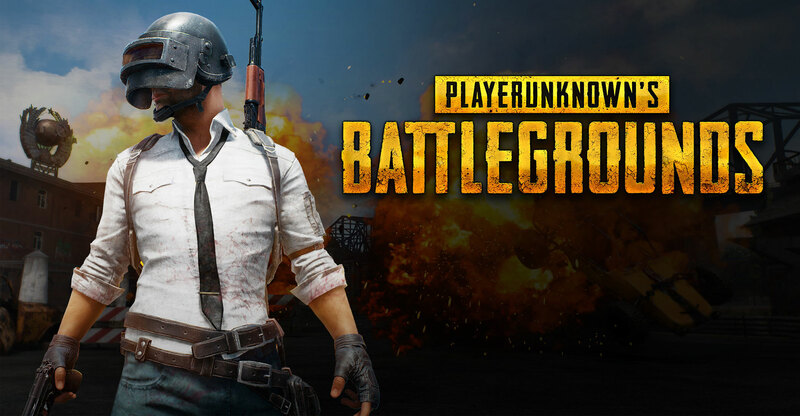 Since going on sale in March, PlayerUnknown’s Battlegrounds (PUBG) has sold 13m copies, shattering PC gaming records and surpassing best-sellers like Grand Theft Auto V and Dota 2 in number of users. Giants from Sony to Tencent are clamouring for rights to put the title on consoles and mobile devices. “It really felt like the universe was looking out for me,” says Greene, now 41. 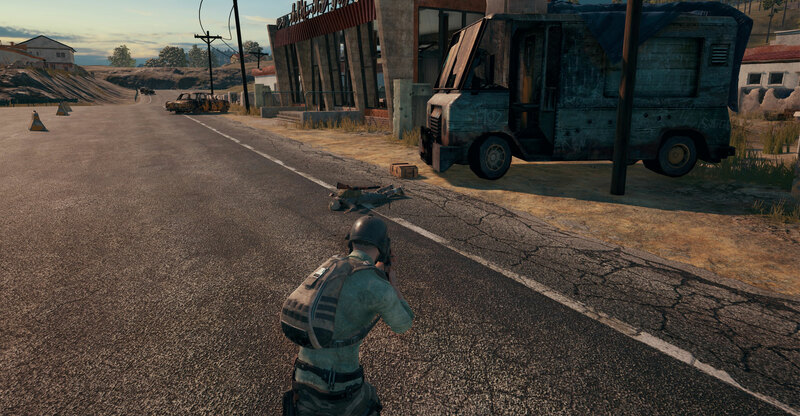 He teamed up with a South Korean game developer called Bluehole to create PUBG, which is like a digital version of The Hunger Games, where 100 players fight until only one remains. The little-known company is now worth 5.2 trillion won (US$4.6bn), up five-fold in just three months, according to 38 Communications, which keeps track of unlisted Korean stocks. Its founder Chang Byung-gyu owns 20% of the company, nearly making him a billionaire — at least on paper. Chang says his company has had talks with all of the major console companies about bringing PUBG to a broader audience. Microsoft will launch the title exclusively on Xbox later this year. Bluehole is in talks with Sony about introducing a version for the PlayStation after that. Surprise hits of such scale are almost unheard of in today’s gaming world. The industry is dominated by established developers like Take-Two Interactive Software and Electronic Arts, which crank out predictable updates to franchises like Grand Theft Auto and Madden (in its 29th version). The closest precedent may be Minecraft, the no-frills building game introduced by a solo Swedish developer in 2009. Greene has had a chaotic career. Trained as a photographer and graphic designer, he married a Brazilian woman and moved to her country in his early 30s. The relationship ended in divorce, leaving Greene unable to pay for a plane ticket home. He lived four hours outside of São Paulo and earned a little more than a thousand reas ($316) a month, designing websites and shooting photos at concerts and weddings. Greens’s concept took off immediately, and his custom game began attracting thousands of players each week. As is common in modding, Greene didn’t charge money to avoid legal conflicts with Arma 2’s creators and paid for online servers out of pocket. 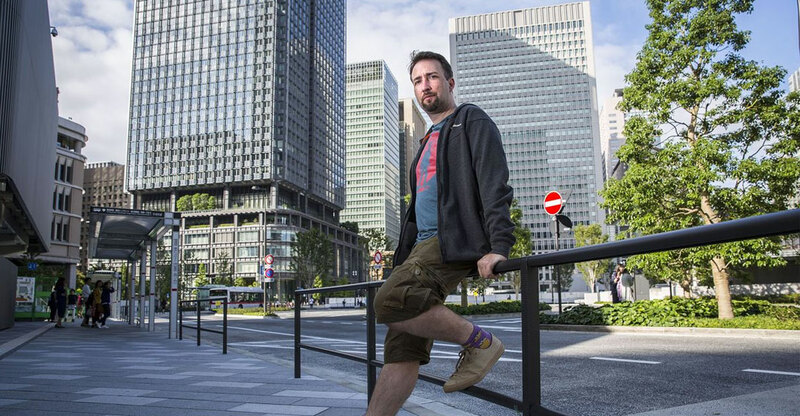 After eventually moving back to Ireland, he kept tweaking the mod — attracting as many as 70 000 players at peak — until Sony licensed the concept in late 2014 for their own title H1Z1. “I was so happy because I was able to go to the social welfare office and say, ‘Look, I don’t have to take money anymore,’” Greene says. Around the same time in Seoul, Bluehole executive producer Kim Chang-han was thinking about survival games and asked Greene to visit Korea. The two hit it off after realising their visions were similar and decided to make a new game from scratch. Development on PUBG began in early 2016 and in March this year an “early access” version went on sale for $30. Despite being ridden with bugs and stability issues, it immediately became a best-selling title on Steam, the world’s main PC gaming platform. Players have been hooked by the game’s simple concept, realistic design and flexibility. The sudden popularity is no guarantee of long-term success. The industry is littered with one-hit wonders. Plus, Bluehole and Greene have no experience managing games at PUBG’s scale and have already botched communication several times. On a Reddit discussion board, nearly 300 000 users share their best plays while bashing Bluehole developers for new bugs. Copycats are a threat, too. Bluehole this month accused development partner Epic Games of replicating PUBG with the title Fortnite. Ubisoft Entertainment CEO Yves Guillemot said in July his company may pursue similar survival-type games in the future. That hasn’t deterred suitors and partners. Console makers like Microsoft will mean a new stream of royalties. Chang has already struck a publishing deal with Kakao Games, affiliated with the maker of South Korea’s most popular mobile messenger app. For China, the world’s biggest gaming market, Chang knows he will need local partners. Tencent, the leading game company in the country with League of Legends and Clash Royale, has contacted Bluehole for a publishing agreement and has offered to buy an equity stake. Chang says the talks are promising. “Tencent can be a very important partner for us,” he says, declining to share details. As for Greene, he’s focused on completing work by the end of the year on the final PC version of PUBG, so its fans can upgrade from the early access version. He sees himself working at Bluehole for at least several years and Chang said he wants to offer Greene an equity stake in Bluehole so they have a long-term relationship.